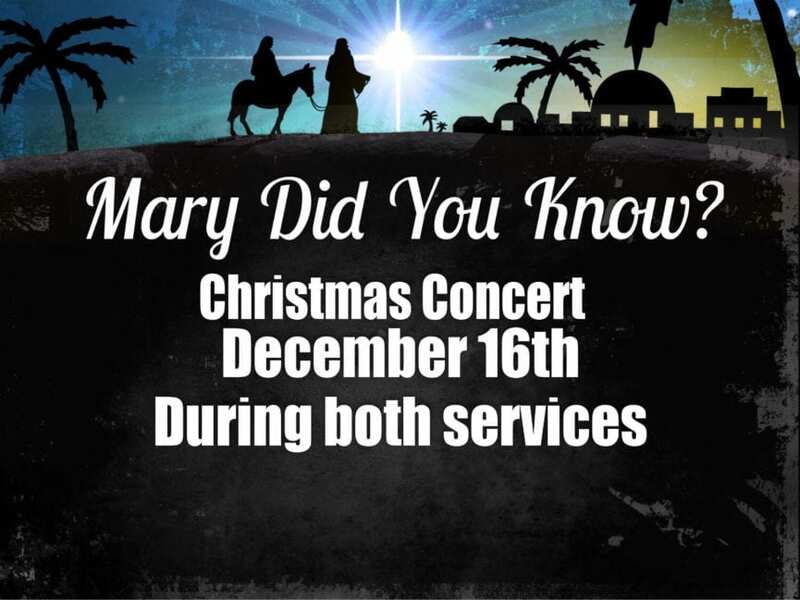 Join us for a Christmas Concert titled “Mary Did You Know” on Sunday, December 16, 2018, during both the early (8:45 a.m.) and late (11:00 a.m.) services. Then in the evening, the whole family is invited to come sing Christmas carols and ride on the hayrides as we share the joy and message around our neighborhood! Afterwards, stick around for hot chocolate.